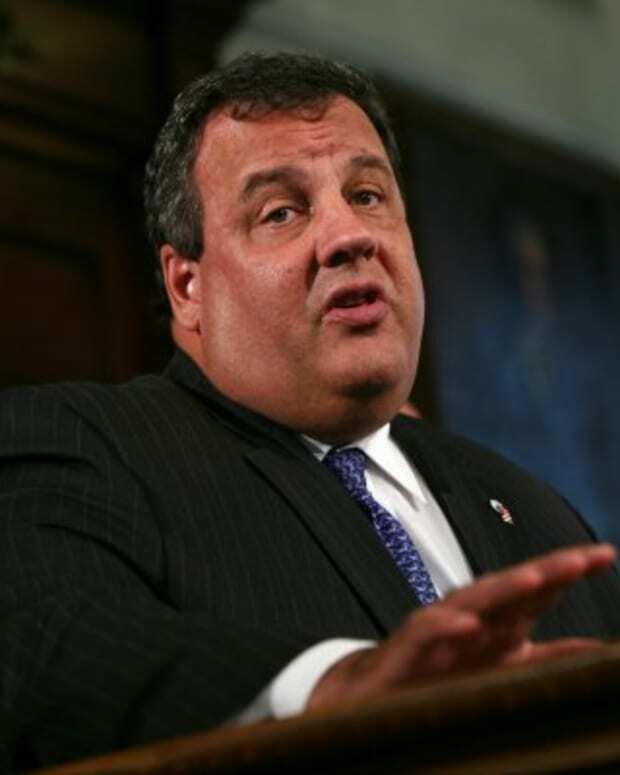 Christie’s appearances on four news shows Sunday fueled the speculation that he’s eyeing a presidential run in 2016. 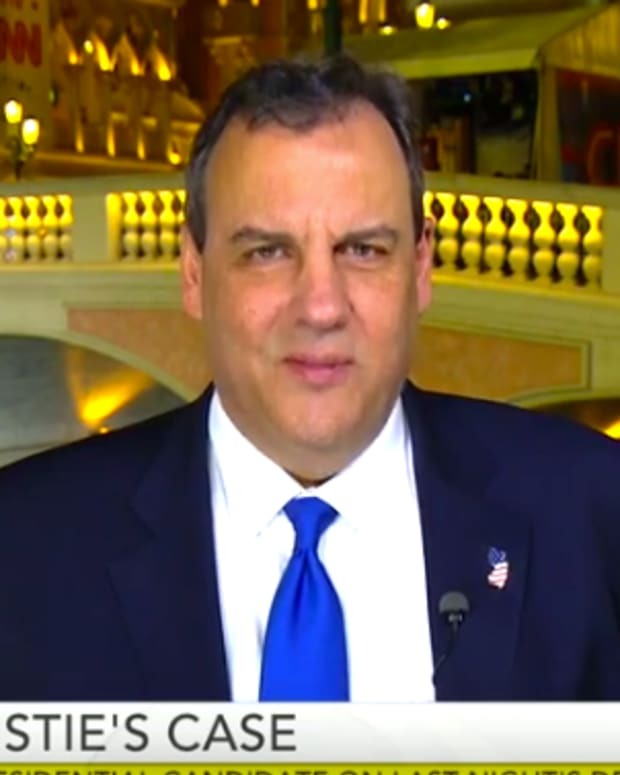 “Governor, how interested are you in running for president in 2016?” asked Fox News host Chris Wallace. “Well Chris what I’m interested in doing is being the governor of New Jersey,” Christie responded. Prior to the election Christie was criticized as having one foot out of the door. 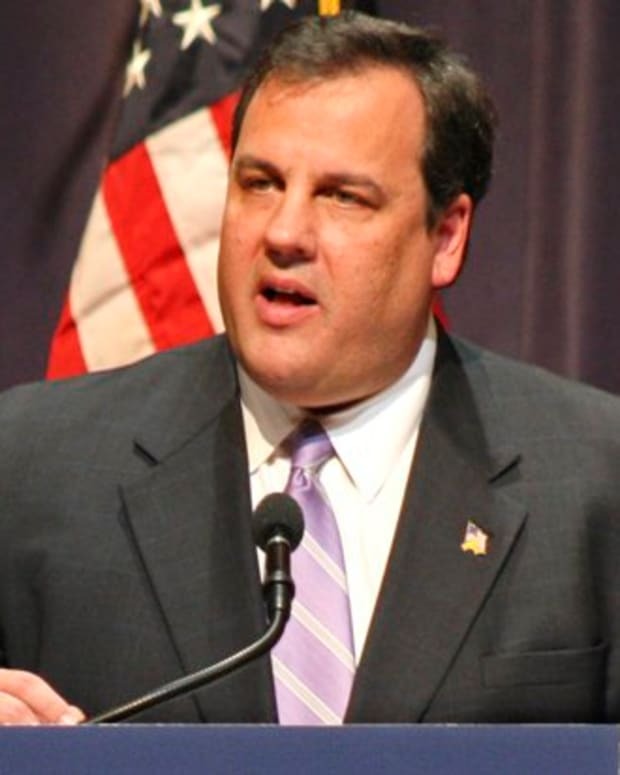 Wallace pressed Christie and implied that he might not have the temper for a presidential run. He said that’s the only way the GOP will win in blue states. Christie, however, would not answer Wallace’s questions about his criticism of the government shutdown and Texas Republican Sen. Ted Cruz. Gov. 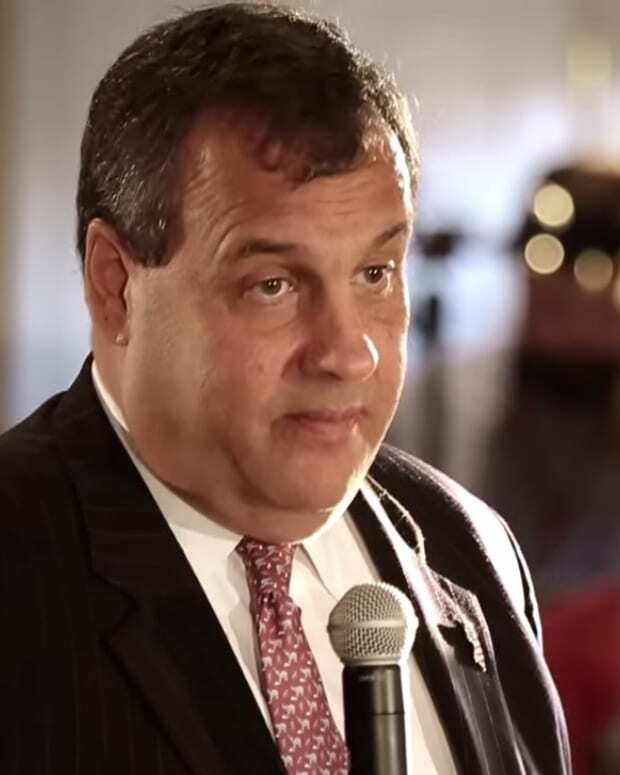 Chris Christie's Secret Stomach Surgery: Slimming Down for 2016 Presidential Bid?